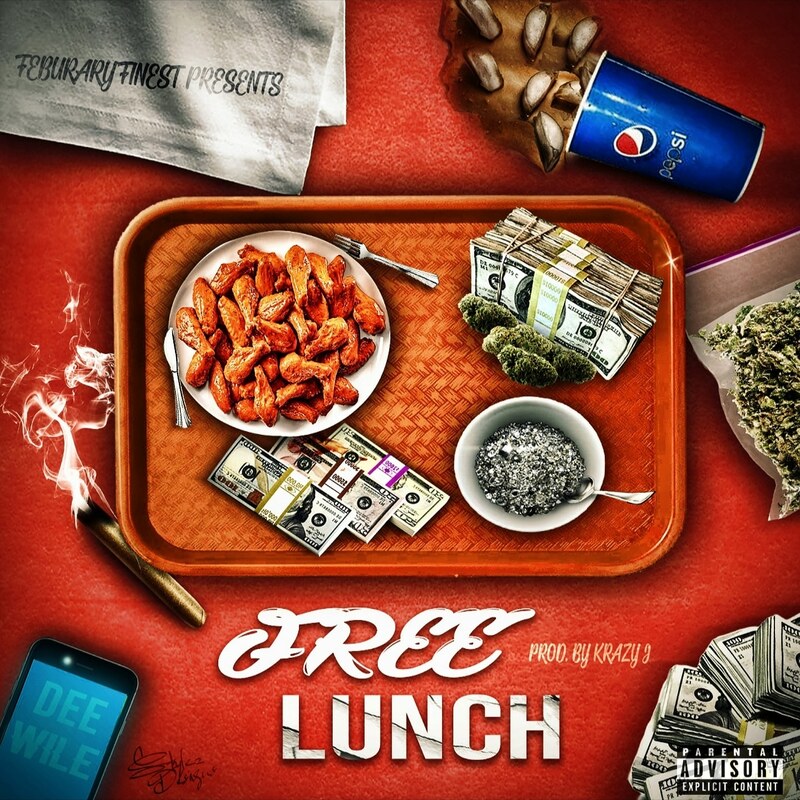 Dee Wile (pronounced “wh-ile”) sent over his new single titled Free Lunch. Dee Wile is known for his laid back flow, awesome wordplay, his unique storytelling style, and he did not disappoint with this one! Its available on Spotify and all major music platforms show some love and support the indie artists who deserve the recognition! 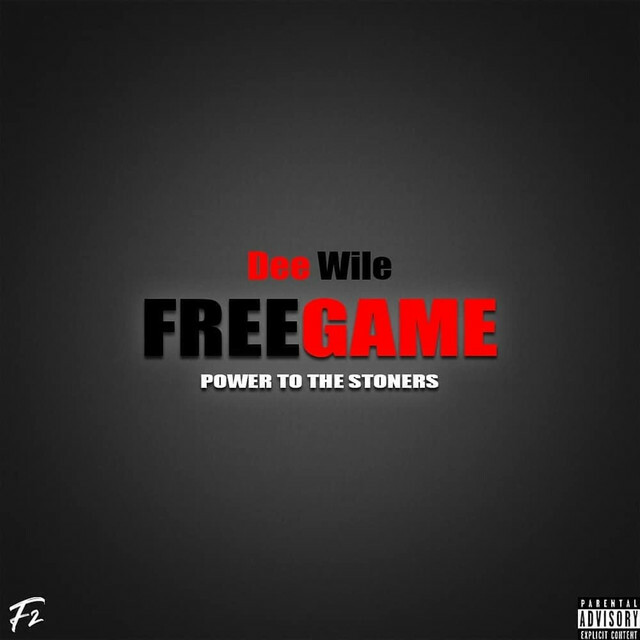 Dee Wile also released a full project earlier this year titled “Free Game” go check it out on Spotify! Since his debut EP release for “Change For A Dollar” in 2016, Dee Wile has steadily increased his popularity and buzz from Tennessee to New Jersey with a string of projects. These projects “Change for a Dollar”, “While You Wait”, and “Free Game” have been dubbed classics. Dee Wile has made a notable name in the indie music industry that led to a headlining tour “While You Wait Promo Tour Feb 2017” and an online presence that is competing with most indie major acts. Say less that Tennessee was the first state to experience the Dee Wile sound and has a deep connection with Dee Wile as its his second home away from Mobile, Al. His street album “While You Wait” was released on Feb 24th. 2017 on iTunes, Google Play, Spotify,Tidal, Amazon, and all major streaming outlets. So far he has received over 180K streams combined from all streaming platforms. His next project “Free Game” has gained traction in the south, from gaining radio play from New Orleans to Nashville. Followed up by a 2nd promo tour in South Florida Dee Wile propelled the album up to 200K streams to date. Now with two projects which each have more than 175K streams, Dee Wile proves that as an independent artist can make some noise even without having a charting single. Stream Dee Wile Free Lunch on these awesome playlists! !